I love weddings….and I would just love being a part of your wedding day! I love to hear about all of your details and all the wonderful things you have planned for your big day….tell me everything! Me as the Photographer- After all…you are hiring me for my brain! High Resolution Images on DVD for your own personal reprinting…..I want you to keep your images! 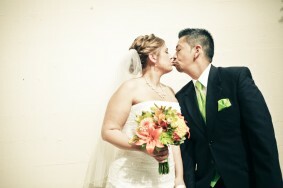 Online Gallery at Pictage.com- Show off your amazing wedding images to all your friends and family!!! Then you don’t have to be the middle man! Custom Albums, 2nd Photographers and glorious Engagement Sessions are available in some packages. Packages start at $2200. Most brides invest from $3200-$5500. Please contact me at info@eylanderphotography.com for all the details or use the Contact section!